I really adored this book. From the characters to the setting and the slow burn romance, I was in it for the long haul with this one. Karis Walsh to me is an expert in creating interesting characters that often have to face some type of adversity. While this book was no different, it felt like the author changed up her game a bit. There something new, something fresh about this book from Walsh. When we first meet Emilie Danvers, Emilie is saving every cent she gets from her fast-food gig to save up enough capital to start over with her new career as an actor in an Oregon Shakespeare Festival company. Emilie has one a coveted lead role and is about to get her acting career back on track after a long hiatus. Nothing will deter her from her passion for acting. She’s learned this the hard way after giving up promising roles to travel with her ex-girlfriend. A relationship that left more scars than happy memories. Arden Philips is a gardener at the nearby park from the theater festival. While Arden has had dalliances with the performers over the years, but she carefully guards her heart knowing that they are just passing through Ashland on the way to the next career move. Arden is unknowingly kind of stuck in a rut. Abandonment issues from childhood have caused her to settle for a career she likes but doesn’t truly love. When she meets Emilie, these two have an instant connection and draw each other out of their proverbial shells. I have always enjoyed Walsh’s work. I think you are guaranteed a solid read each time you pick up one of her stories. This one felt different, it gave more, it felt like more. It’s not a page burner but a slow fulfilling story with beautiful characters that had a deep connection. You have an amazing backdrop that is laid out perfectly that just pushes the story to flourish even further. I absolutely enjoyed my time with this one. It is a great book to escape with! Overall I really enjoy Karis Walsh’s work. She writes interesting novels that have well-developed characters who aren’t perfect, but they super likable and always very intelligent women. Most of her novels follow her particular formula. She creates smart stories, with well thought out plots and characters that you could imagine yourself being friends with. While not overly remarkable her stores are good nonetheless. The two mains in this book immediately clash with each other, okay that’s not totally true, they do check out each other and make about five minutes of small talk and then said clash! Casey Radnor is headed to the San Juan Islands to study the aftereffects of a recent earthquake. Excited to be in the field, she chats up local Iris Mallery. Iris does not care for the seismologist’s glee of studying this life-altering event. She points out the real people are affected that have had damage to their homes, businesses, and way of life. Life has a funny way of bringing people back together. 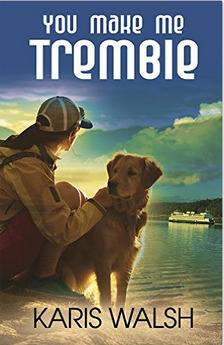 Casey, out studying fault lines stumbles on a gorgeous golden retriever in need of rescuing. Who runs the animal shelter in town? Why of course it’s that cutie Iris! A friendship is born and they make a few missteps along the way all the while attraction is just simmering away. Another quality read from Karis Walsh. She is definitely a go-to for a heartwarming read. 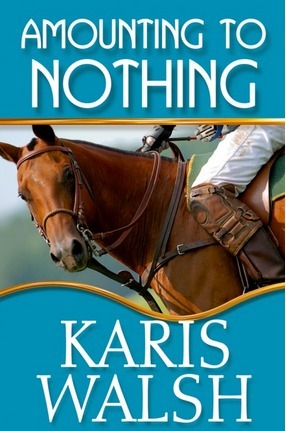 Karis Walsh is known for quality books. Her characters are likable and well developed, her stories have interesting/realistic dialogue. She is one of my go-to authors for an easy, enjoyable read. Billie Mitchell is one of the mounted patrol officers for the Tacoma Police Department. As a former soldier, Billie suffers from PTSD from her time in the Middle East. She uses her past to help others as an in-house counselor of sorts. She is readily available for the department to help victims who have experienced trauma and grief. This skill leads her to Merissa Karr. Merissa has just witnessed a murder. Driving around a less than desirable inner city neighborhood, Merissa and her boss, David were scouting locations for their newest housing development. As Merissa leaned down to pick up a dropped piece of paper, David was shot and killed. Why would a successful architect be murdered for no apparent reason? Billie becomes Merissa’s contact with the TPD, trying to find bits of information that may help uncover the killer’s identity. This is a mix of mystery and romance. Each part is done with enough balance for the other. As the mystery is uncovered piece by piece, you have the two main characters moving closer together to solve the crime. Their interactions with each other a cute and slowly draw you into the story and hold your attention. The book was slower than expected for a murder mystery, but I found myself enjoying it’s less than frantic pace. The story and the romance build slowly and cautiously. Overall, I really liked this one more than I suspected I would. I liked this book, I really did. There was something about it that pulled me in and held my attention. Karis Walsh is an expert in creating interesting characters that often have to face some type of adversity. I love that she gives them strength to persevere in spite of this. Stacy “Tace” Lomond has a giant chip on her shoulder, Stacy had to become a parent early in life, her mother left her family and forced her to step up to the mother role for her two younger siblings. Gone were the dreams of studying at the collegiate level, she had to work to help her dad keep food on the table. Compound that with the fact that she lives in a quintessential college town, and has to face her “shortcomings” daily. She feels overwhelming unaccomplished because of her lack of a college degree. She has let this feeling rule her life, even though she has accomplished so much in her thirty-something years. Dr. Berit Katsaros is world renowned archaeologist, (lots of degrees for this one). She is used to living out of a duffle bag in remote places all over the world. She lives for the dig. Berit recently had a life altering accident, when a sinkhole emerged on a dig site in Peru and subsequently caved in on her and another archaeologist. One year of taking it easy after back surgery is the diagnosis, and adjusting to life in a wheelchair. The archaeologist is forced from her adventurous life and settles on teaching at Whitman College for two semesters while in recovery. Enter her meeting & sharing a home with our anti-collegiate Tace Lomond. My thoughts on this book are relatively straightforward. This is a nice easy romance between two interesting characters. Each character carries around some emotional baggage, but not enough to drag down the story and make need a box of tissues. I liked how these characters drew the best out of each other, and were able to recognize their faults. This is nice, easy, relaxing read. 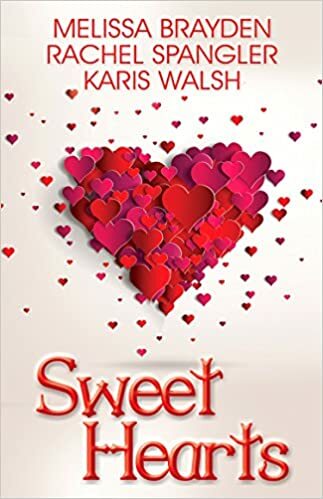 Sweet Hearts: Romantic Novellas is just what it says it is SWEET. Insert “awe” here, and feel free to really draw it out like us Southerners do, AAAWWWWEEE. This is quick read, distinctively broken up into three well written, compelling novellas. All three authors are quite frankly amazing writers, and it shows time and time again in the works that they produce. This book is no different, even though each story is relatively short. Normally when I review a book I will give a brief synopsis of who each of the main characters are and what’s the basic premise of the story. I’m going to skip this step this time, and tell you what you really want to know, is this book worth your time. I think yes, would be my resounding answer. Yes, this book is good. Sweet Hearts is fun, it’s cute, and it gets right to the point in each of the three stories. Do I wish each was longer, hell to the yes for two of them, and one of the stories I was glad it was the length that it was. My final point is that well let’s be honest, it has a Melissa Brayden story in it, that’s really all you had to say to sell me. by Melissa Brayden et al. I really enjoy Karis Walsh’s work. She writes wonderful novels that have interesting characters who aren’t perfect, but they are likable. 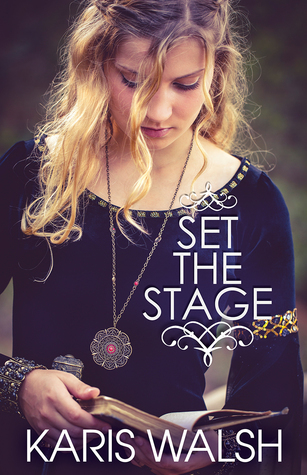 This book pulls you into the story right from the beginning. 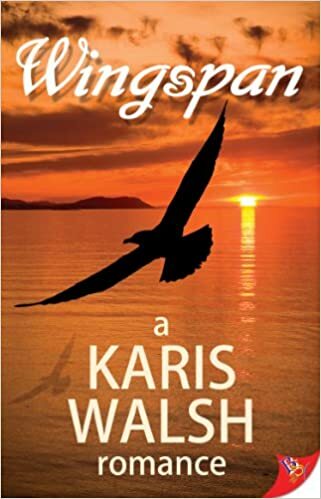 The setting is the beautiful Olympic Peninsula and you can’t help but want to go there as you read Wingspan. The book follows, Ken, an architect who is wonderfully talented but suppresses all of her uniqueness to fit in and not be noticed. Our other main character is the quirky, wild bird rescuer Bailey. The two mains meet up by chance when Ken rescues an Osprey with a broken wing and takes it to Bailey’s center to be fixed. Both women find each other very attractive right from their initial meeting, but both come with a lot of baggage so they deny the attraction. 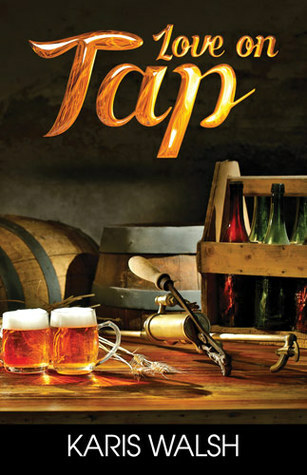 The beginning or the book is very engaging, I was hooked. I adored Bailey, and all of her goofiness. Ken, was not my favorite. It took almost the entire book to find out where her hangups were coming from. The middle of the book got bogged down in my opinion, not enough romance and to many details about buildings and birds. The ending came to fast, and I felt disappointed. I felt like we needed another 1,000 words to really make this a great book.